$24.95 ea. $21.95 ea. $19.95 ea. 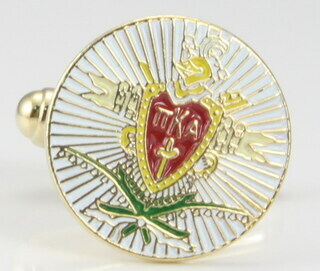 Simple and timeless design with Pi Kappa Alpha letter engraved in the center. 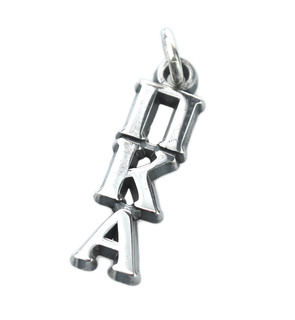 Rhodium plated for a lasting finish. An elegant piece to complete your professional attire. 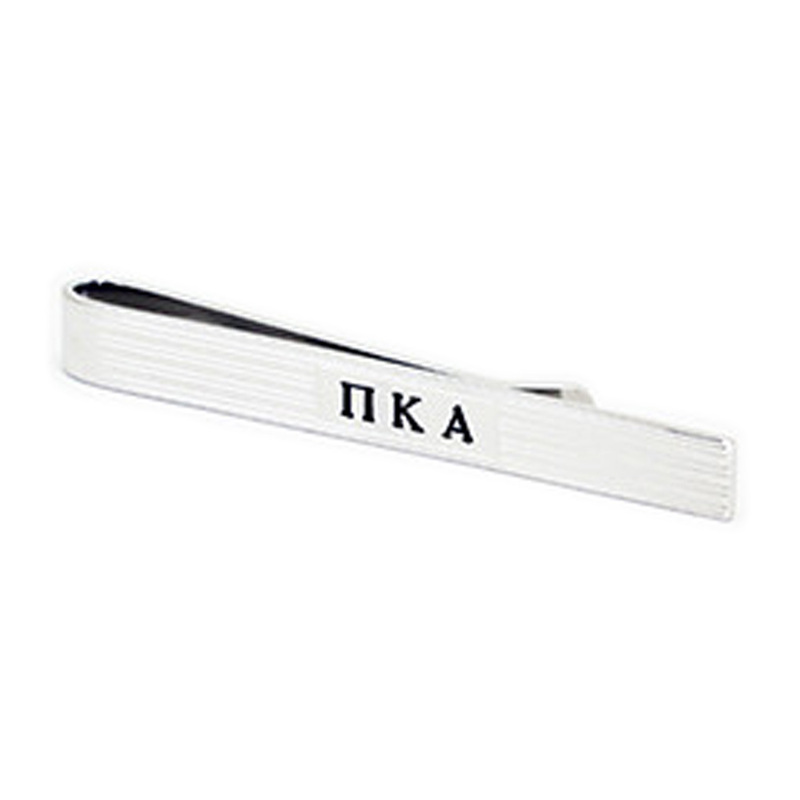 A true gentleman's accessory, the Delta Sigma Pi tie bar clip is designed exclusively for The Collegiate Standard. Comes in a nice gift box! 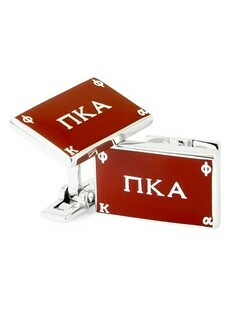 Make it the perfect gift for your big or little bro!